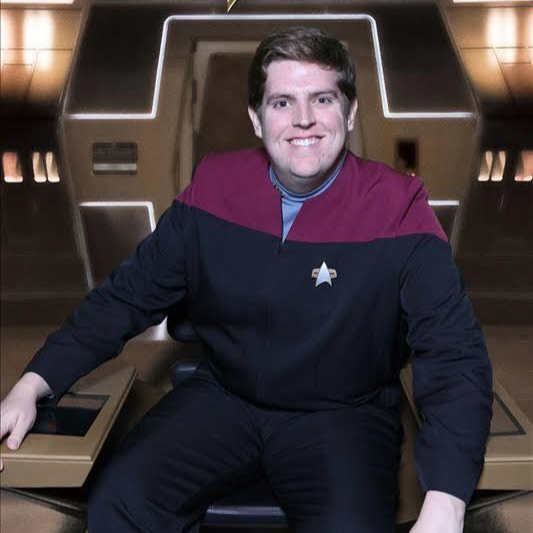 This week, WeeklyTrek host Alex Perry is joined by STLV cosplay guru Tyler Habiger to discuss all the news out of LA&apos;s Paley Fest. Star Trek Discovery is nearing a huge season finale, and we get updates from Alex Kurtzman on the current status of the other new Star Trek shows. 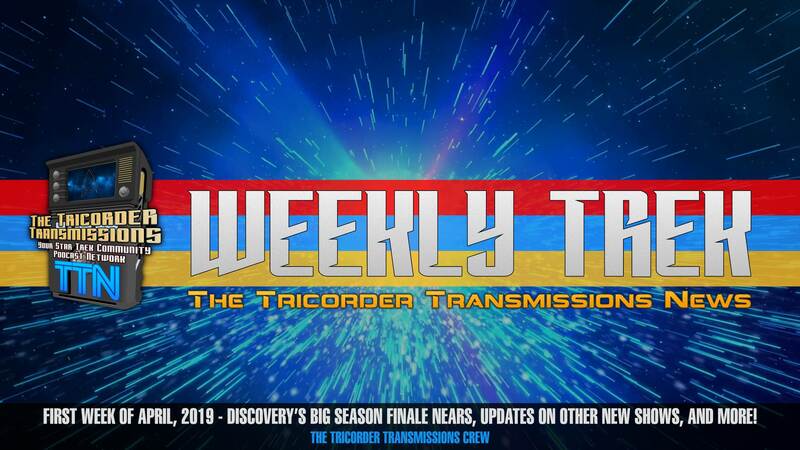 Also, we discuss the new design for the Starship Enterprise, and Alex gives his CRAZIEST theory yet - about how Discovery season two will end! 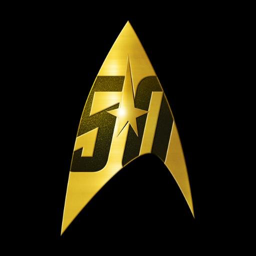 WeeklyTrek will be on a two week hiatus until the third week in April, but listen for a fun giveaway to pass the time.